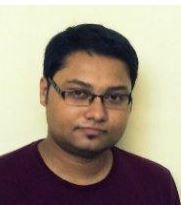 research scholar with the IITB-Monash Research Academy. 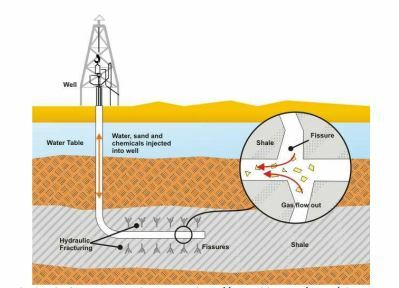 Hydraulic fracturing is used extensively to stimulate wells and enhance production in the oil and gas industry. And this is where Debanjan—who is working on a project titled ‘Modelling of fracture formation in sedimentary rocks due to fluid pressure’, under Prof Trilok Nath Singh and Prof Jayantha Kodikara—is hoping to make his mark. The Academy is a Joint Venture between IIT Bombay, India and Monash University, Australia. Opened in 2008, it operates a graduate research programme located in Mumbai that aims at enhancing research collaborations between Australia and India. Students study for a duallybadged PhD from both institutions, and spend time during their research in both India and Australia. The above story was written by Mr Krishna Warrier based on inputs from the research student and IITB-Monash Research Academy. Copyright IITB-Monash Research Academy.